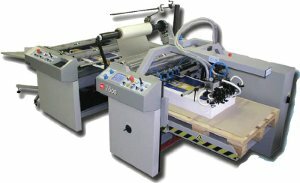 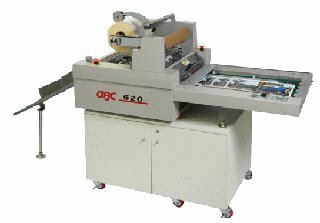 The GBC 76 OS is an Industrial automatic laminator designed for lamination of middle-size and large prints up to B1 format with speed to 50m/min. 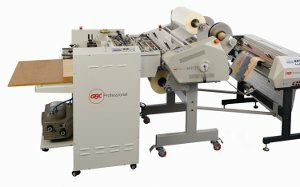 A production heat shoe laminator designed in combination with thermally heated nip rollers, the GBC 5031TS, provides proper heat at higher speeds. 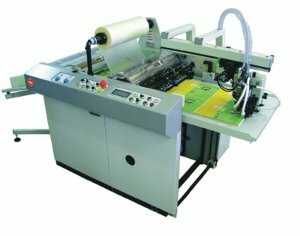 The 620os one sided laminator is Designed to match the economical mid-volume On Demand digital color printers and copiers on the market today.